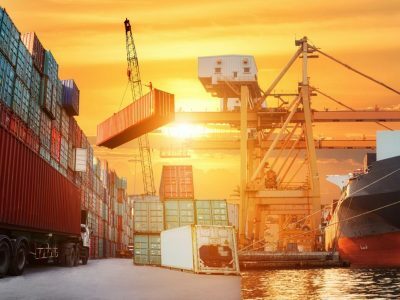 Manuport Logistics serves a diverse portfolio of leading customers with specific industry needs, ranging from consumer goods, textiles, flooring, steel, complex project cargoes, and sugar to forest products, fertilisers, foods, chemicals, oils, and other liquids. Manuport Logistics manages over 200,000 containers per year, forwarding more than a million metric tonnes of steel and more than 1.5 million metric tonnes of sugar, among others. 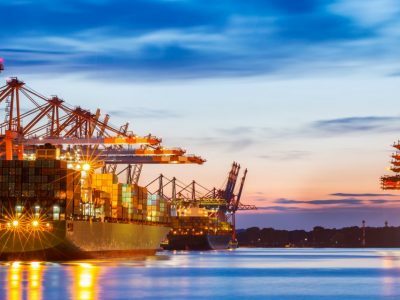 Many shipments leave from and/or arrive at Euroports terminals, third-party terminals, or our clients’ factories via sea, road, and river, seamlessly connecting our clients’ supply chains and thus delivering fully integrated maritime supply chains. 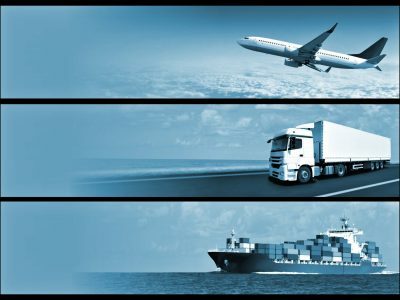 Manuport Logistics acts globally and thinks locally, reaching all major geographical areas either with its own offices, or its network of trusted agents. Its goal – like that of Euroports – is to provide flexible and tailor-made maritime supply-chain solutions by integrating our terminals, value-added services and freight-forwarding services to deliver sustainable value to our customers.